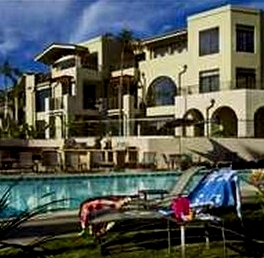 Seahaus Condos situated in the La Jolla community of Birdrock just south of Winandsea and north of Pacific Beach. 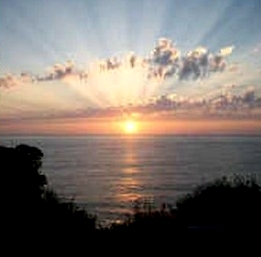 Seahaus consists of studios, 1 bedroom and 2 bedroom floor plans, some with fantastic ocean views. 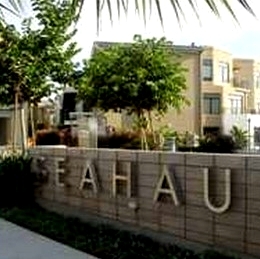 Seahaus floor plans range from approximately 719 to 2,160 square feet. There are 138 condos in the Sehaus complex. 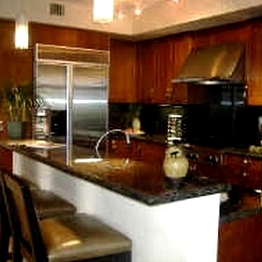 Newer construction, this gated community boast a great ocean view pool side, fitness center. 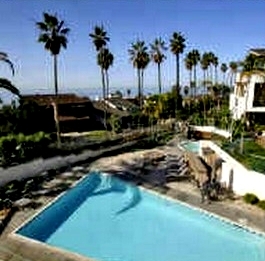 Many of the Seahaus Condos come up for sale throughout the year in La Jolla, San Diego. Sign up for our Condo Watch Program and be the first to know when a Sehaus Condo comes up for sale.